I'm a big fan of Groupon and have been buying from them for over a year now. Apart from one item which took 7 weeks to arrive, i honestly cant fault their service at all. I really like the idea behind the site and how each region has various offers along with national ones too. One afternoon i saw this deal and hit the buy it now button straight away. I don't own any Urban Decay products, i don't know why exactly as I've heard amazing things about them but i just never got in to the hype, especially with the Naked palettes. Urban Decay is quite pricey so i wanted to make sure that my pennies were justified and i firmly believe they are now. 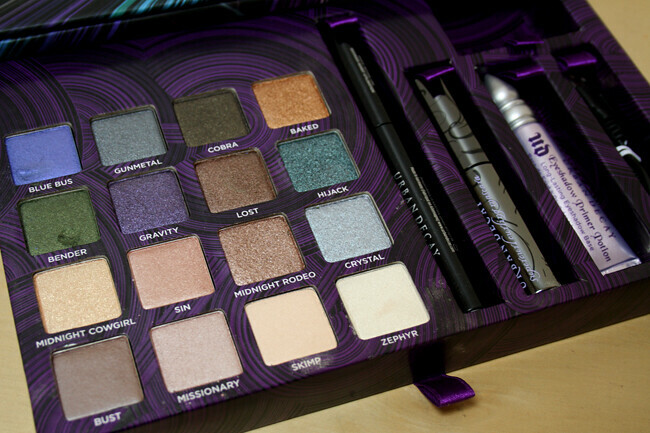 Like honestly, i want to own everything from Urban Decay. I haven't actually used everything from this palette, apart from a couple of highlighter colours but from what I've seen and from doing the swatches i can see the colour pigmentation and pay off is incredible and i really see why Urban Decay is as popular as it is. I've done a little video (i know it's not the best) showing you a little bit more, so if you're interested hit the play button. Have you tried these products? What do you think? This looks like such a good product! Do you know if the offer is still available on Groupon? I was so tempted to get this too when i saw it on groupon but i didn't and really wish i had. Another great site for good deals is buya powa! I love your blog. I was lucky enough to be given the Naked palette for my birthday after wanting it for AGES, and I agree, the quality is amazing. Enjoy your book of shadows! 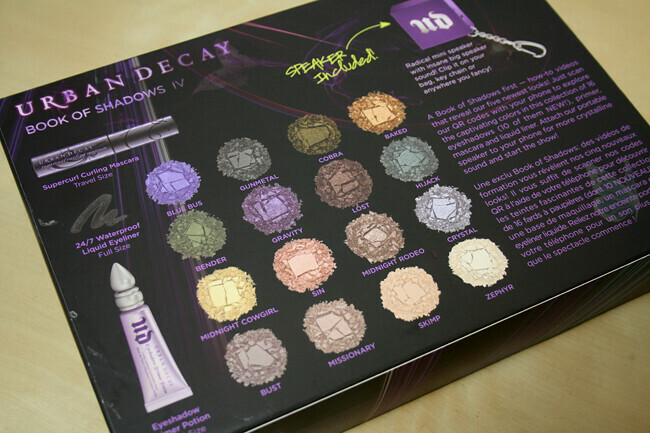 I love Urban Decay eyeshadow. I have a fantastic palette that I use daily! 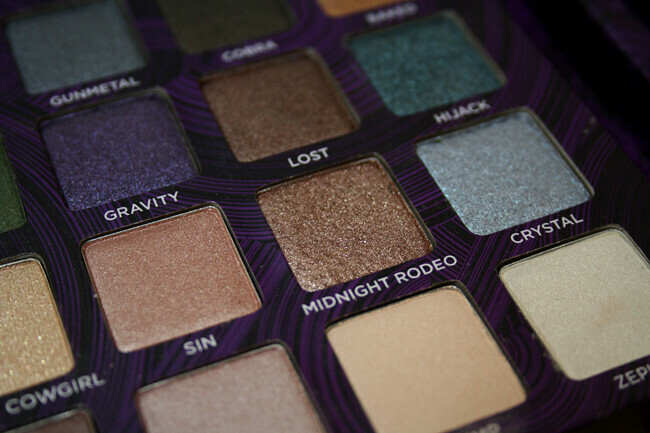 Midnight Rodeo is my all time favourite shadow, Vic! 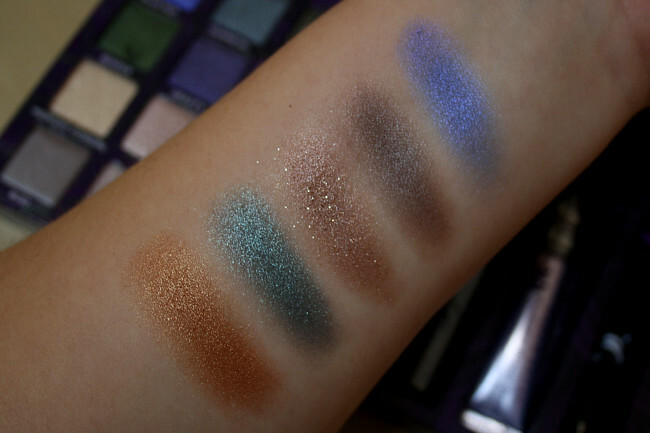 So much sparkle and fall-out, but you know me and my magpie tendencies :P I feel a bit sick thinking at the amount I've shelled out for UD shadows, def have to get on the Groupon hype soon! That is such a pretty palette! I love groupon too! 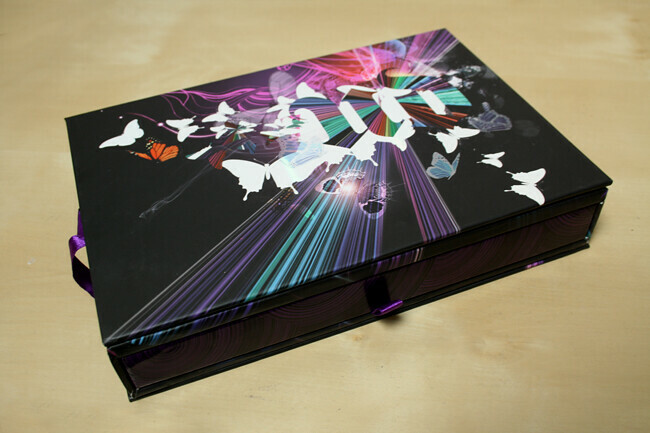 Wow this is gorgeous! I've never seen a palette of shadows that are all shades that I would wear and get use out of, but this is finally it! 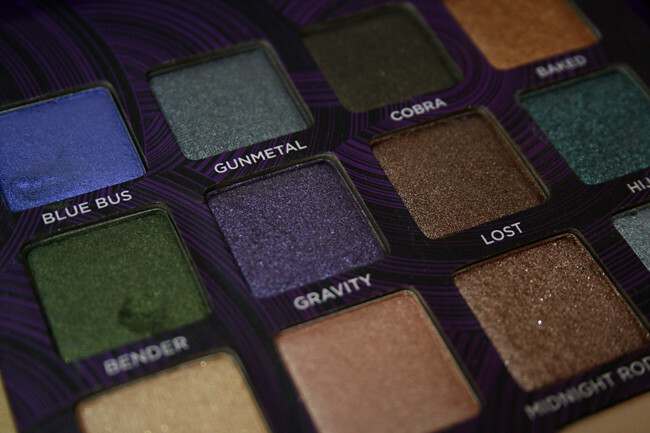 Urban Decay really do have some gorgeous palettes. I personally am a massive fan of the Two Faced palettes they have such nice colours and with me having blue eyes theres a Natural Palette that has all the colours that make my eyes pop. Just a thought. 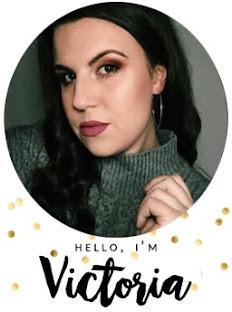 How on EARTH have I only just discovered your blog?! This is crazy, you are fabulous.